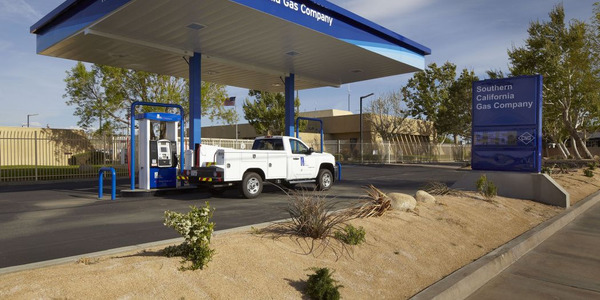 The U.S. Environmental Protection Agency has certified Landi Renzo's dedicated compressed natural gas (CNG) versions of six medium-duty Ford trucks from the 2017 model year. 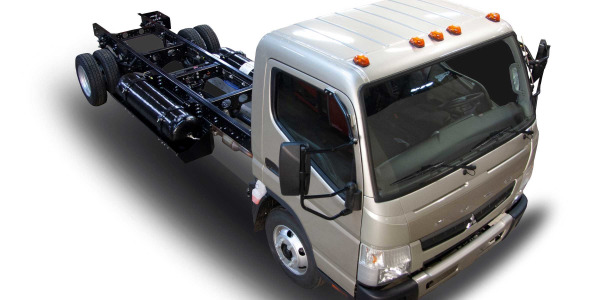 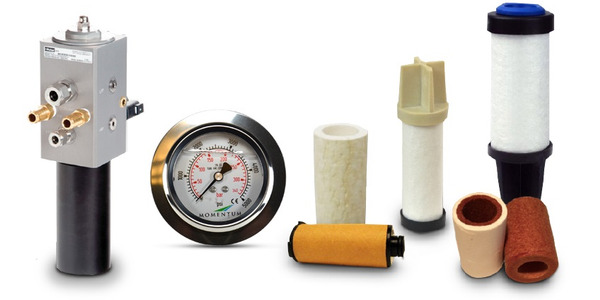 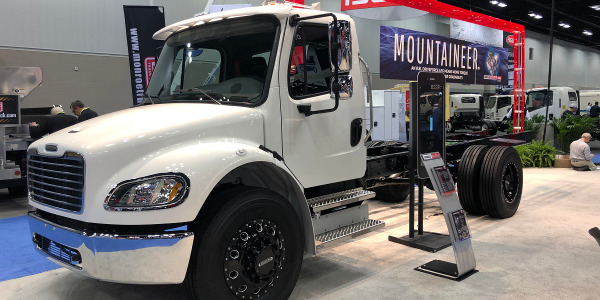 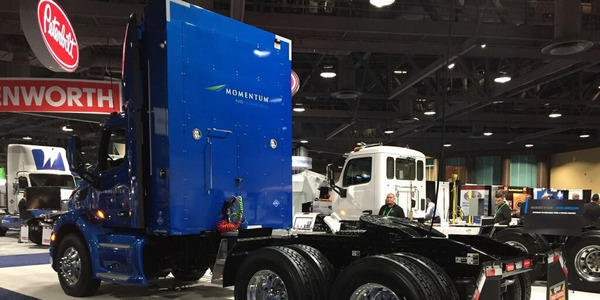 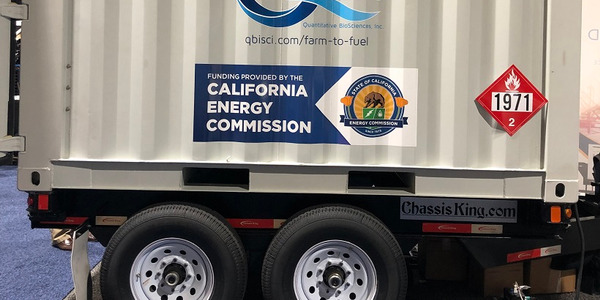 The Torrance, Calif.-based vehicle modifier can now move forward with sales of dedicated CNG versions of Ford's F-450, F-550, F-650, and F-750 chassis cab trucks, as well as the F-53 and F-59 stripped chassis trucks. 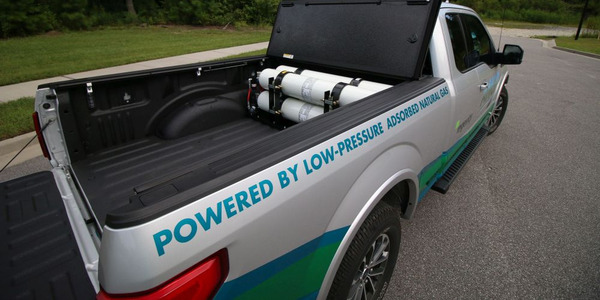 The trucks use Ford's 6.8L V-10 gasoline engine with a gaseous prep package. 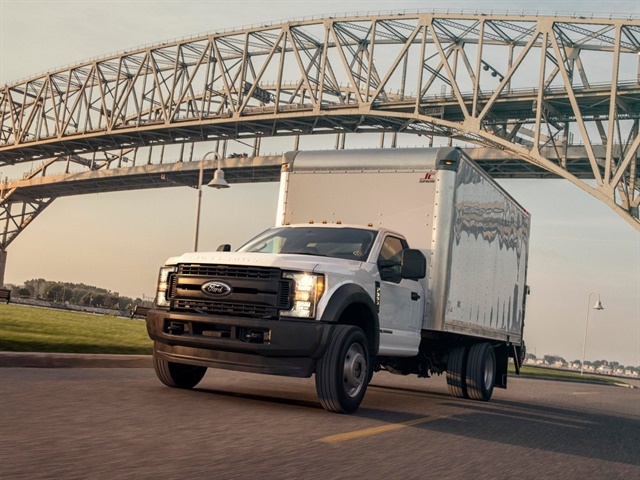 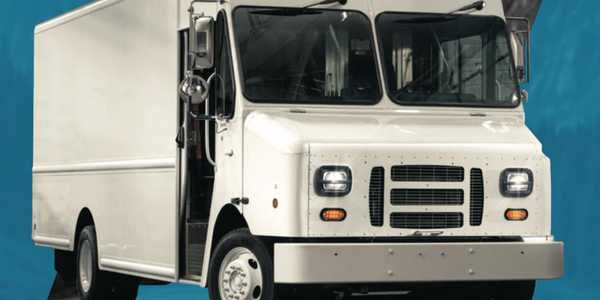 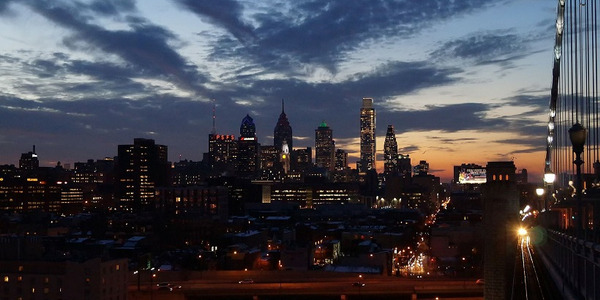 Last month, Landi Renzo USA announced it would begin offering a ship-through channel for customers to take delivery of converted CNG trucks and vans using Ford's existing distribution network from Ford's Ohio Assembly Plant.